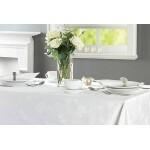 A framed jacquard damask white dining cloth .. 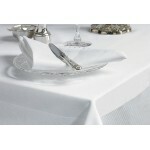 The very finest dining cloth with a smart Marcella border around four sides. 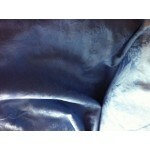 100% polyester .. 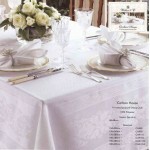 Restaurant style tablecloth with Rose design ..